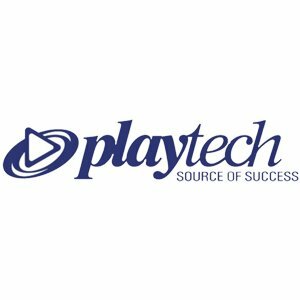 PlayTech is not only a live casino software provider, but also a rather well-known sports betting provider, and progressive jackpot slot provider. This comes back in their table games, where you can find their progressive jackpot roulette games. Their relatively high live roulette offer is attractive to players who are looking for a professional live casino experience. 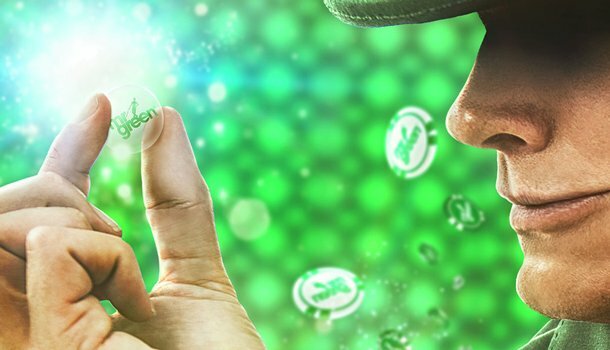 The limits differ per online casino, but they can reach up to £ 1,000. 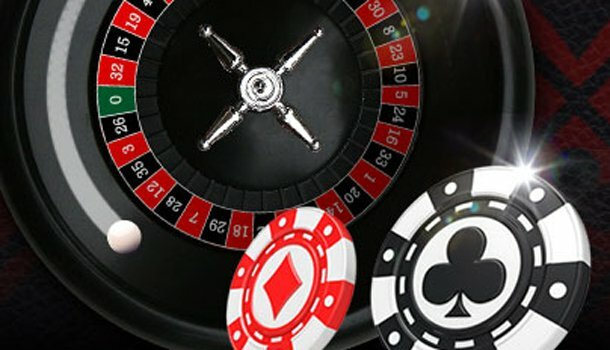 This live roulette software provider offers different tables, from different studios in the form of European Roulette. These tables can be named after goddesses; Aphrodite, Vesta, Athena, and Nefertiti, but can also be named after jewels in the VIP tables; Sapphire, Pearl, Diamond, and Ruby. Next to this, there are also special tables such as Prestige Roulette and Age of the Gods Roulette for an exciting new roulette experience. PlayTech has quite an impressive amount of different types of live roulette games, though they may not all be available at each online casino. The dealers are always neatly dressed, and the audio feed is always sharp due to the use of the microphones. Unfortunately, the video feed is often less clear, and this can’t be improved. The statistics can easily be called up through the menu on the left side, as well as the opportunity to play minigames. These mini games are limited, but you have choices out of slots, sports betting, roulette table games and blackjack. PlayTech has very different tables, with different backdrops and appearances. Even so, a few stand out. If a table has slighshot behind its name, then the table does not have a live dealer, but is automated. Unfortunately this reduces the quality. While most of the tables are European Roulette, the French Roulette tables often have lower maximum limits, depending on the online casino. Prestige is an immersive roulette, comparable to the Immersive roulette of Evolution Gaming. 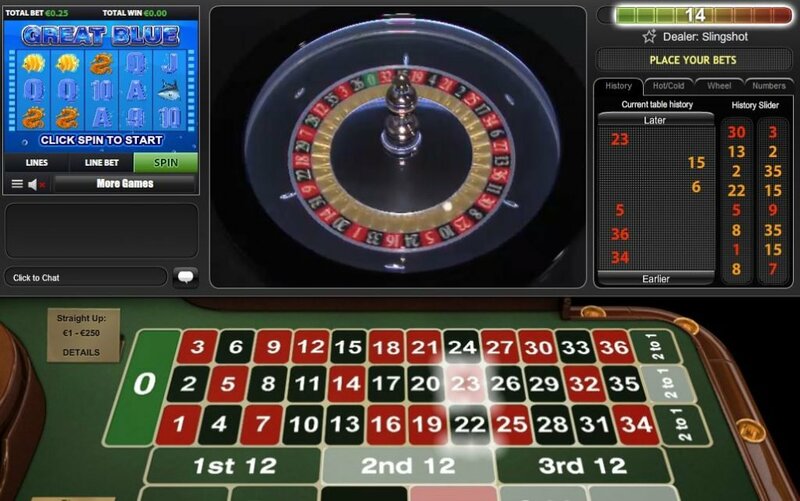 This immersive roulette thus includes multiple camera views of the roulette table and layout, live dealer, or roulette wheel. It also includes a replay shot, which is unfortunately lesser quality than the rest of the camera shots when zoomed in. Play PlayTech Live Roulette now! As in the table games offer, PlayTech also offers live Age of the Gods Roulette. At this unique table, you have the opportunity to play in the style of the Age of the Gods videoslot. 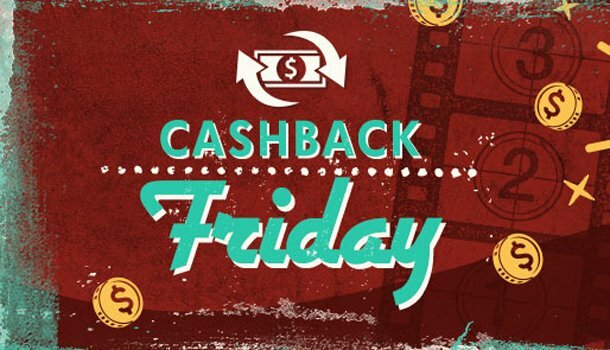 This also includes the possibility of wining one of the progressive jackpots that the games offers. Dual Roulette is not the same as Double Ball roulette from Ezugi or Double Wheel roulette from Authentic Gaming. In this version, you can pick two different games and play them both side by side. 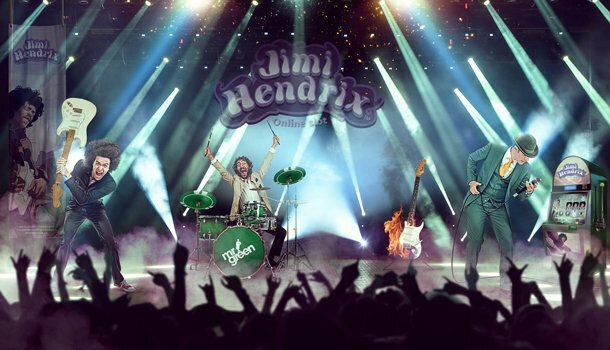 In theory, this kind of live roulette would be comparable to the multiplayer live roulette. This means that you bet on separate tables, they’re just conveniently placed together for your comfort. PlayTech as a software provider has a high offer of live roulette games on offer. They do, however, let the online casino decide a lot in regards to the limits, which games they may offer, etc. While the names of these tables are rather obscure, and don’t inform you of what the differences are, the special tables do stand out. The video feed differs according to each game, but the audio feed luckily remains clear throughout all the tables.